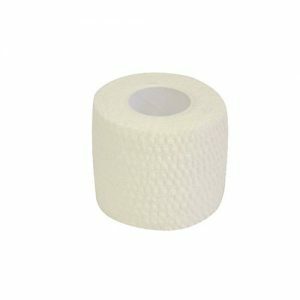 Browse our comprehensive range of first aid bandages which provide compression and support to minor injuries. 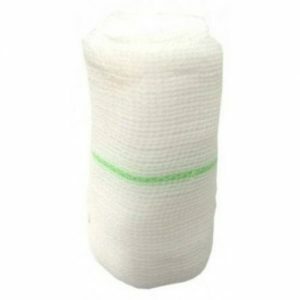 Our range includes bandages suitable for a variety of injuries and also products designed for specific areas of the body. 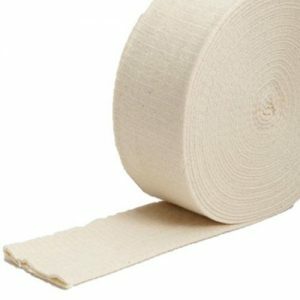 Crepe bandages are a general purpose bandage for providing padding and protection, even light support to sprains and strains. 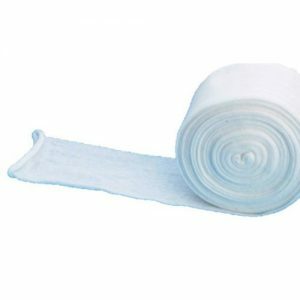 Tubular gauze bandages and dressings provide an extremely reliable method of securing wound dressings, particularly for fingers, and is also suitable for use under other bandages such as elastic adhesive bandages. 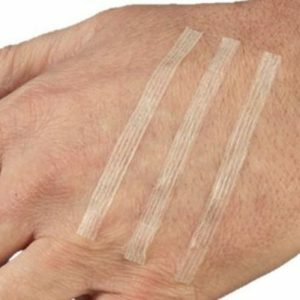 Skin closure strips are ideal for closing and stemming blood flow from deeper wounds. 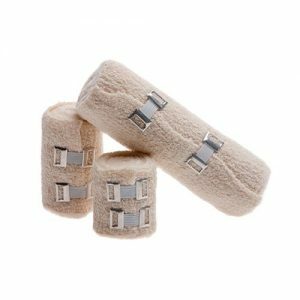 Elasticated support tubular bandages have been designed to provide support following soft tissue injuries, dislocation and sprains.